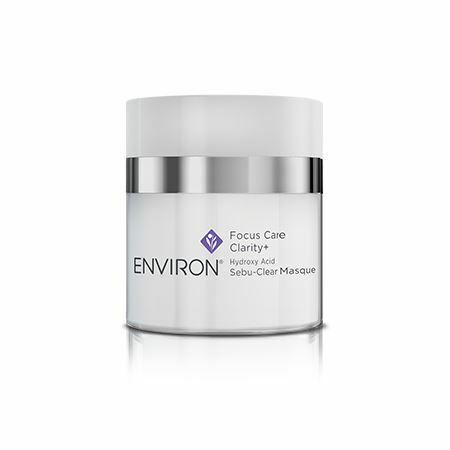 Environ Hyrdoxy Acid Sebu-Clear Masque is a low PH Creamy mask that assists in clearing the appearance of existing breakouts with a combination of exfoliating acids, leaving the skin looking visibly healthier and smoother. 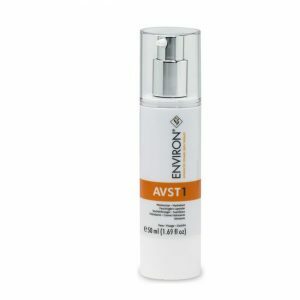 To purchase, please email [email protected] or call Jane 0796 211 764 or Kuldeep 0785 903 780 for consultation and product purchase. Environ Hyrdoxy Acid Sebu-Clear Masque is a low PH Creamy mask that assists in clearing the appearance of existing breakouts with a combination of exfoliating acids, leaving the skin looking visibly healthier and smoother. 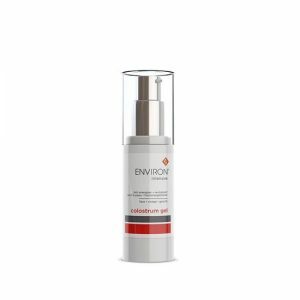 Lactic Acid – exfoliates the surface of the skin by breakign down the glue that holds dead skins cells together allowing cells to shed naturally. 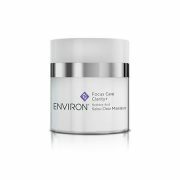 Salicylic Acid ( do not use if allergic to aspirin – reduces blockages and acne flare ups. Tea Tree Oil – anti-bacterial and anti-inflammatory effect on the skin. Remove after 10 minutes with tepid water. Mild tingling may be experienced.